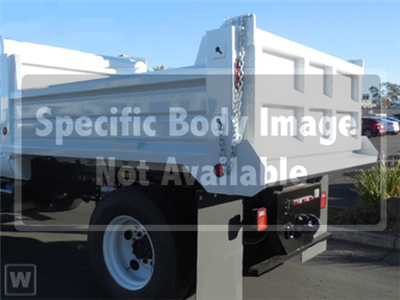 Scelzi Dump Truck Bodies are designed and manufactured with rugged durability for the toughest jobs. From the cross member supports to the welding techniques to the paint and finishing booth, a Scelzi Dump body is built to last for many years to come. • Standard body is painted white but black also available.